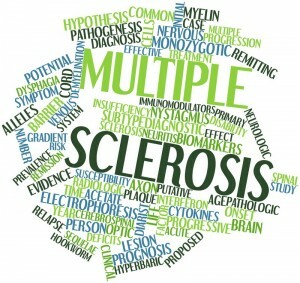 Multiple Sclerosis is a highly unpredictable disease. The chronic inflammatory disease affects the nervous system whereby it attacks its own brain, optic nerves and spinal cord. 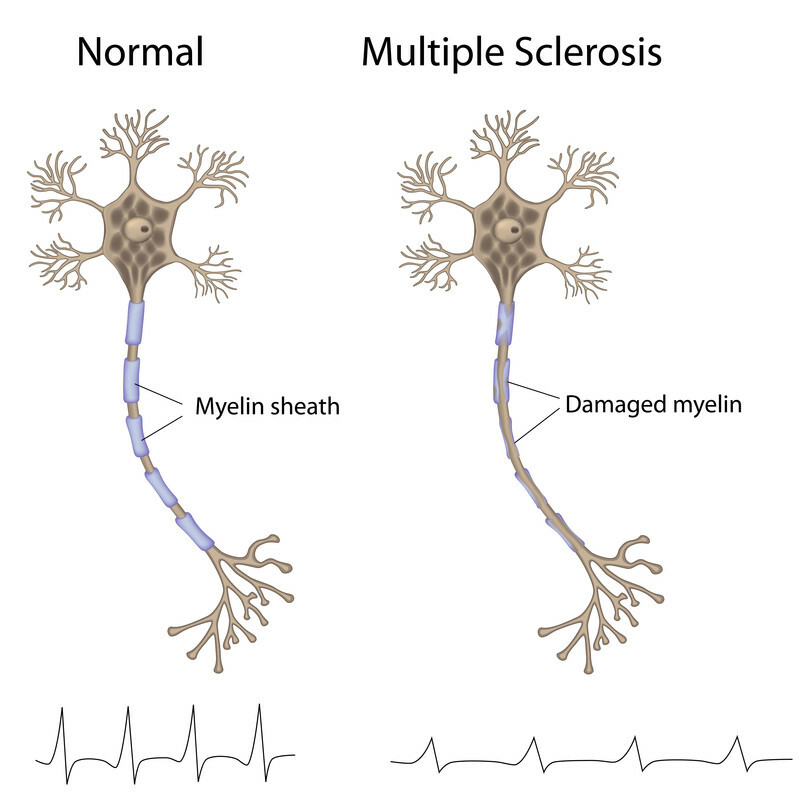 Multiple Sclerosis can be fatal and in severe cases the nervous system kills its very own nerve cells and permanently scars the central nervous system. At this point, the central nervous system cannot repair the damage and it could lead to paralysis and loss of sight. The progressions of the attacks vary, while some are slow and infrequent, other patients have quick progression of the disease. Most patients suffer from relapsing multiple sclerosis which progresses stably and gives the patient a chance for recovery. 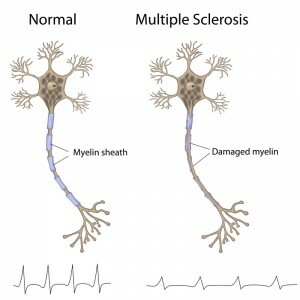 However, secondary progressive multiple sclerosis could develop over the years and this increasingly deteriorates the patient’s neurological function. 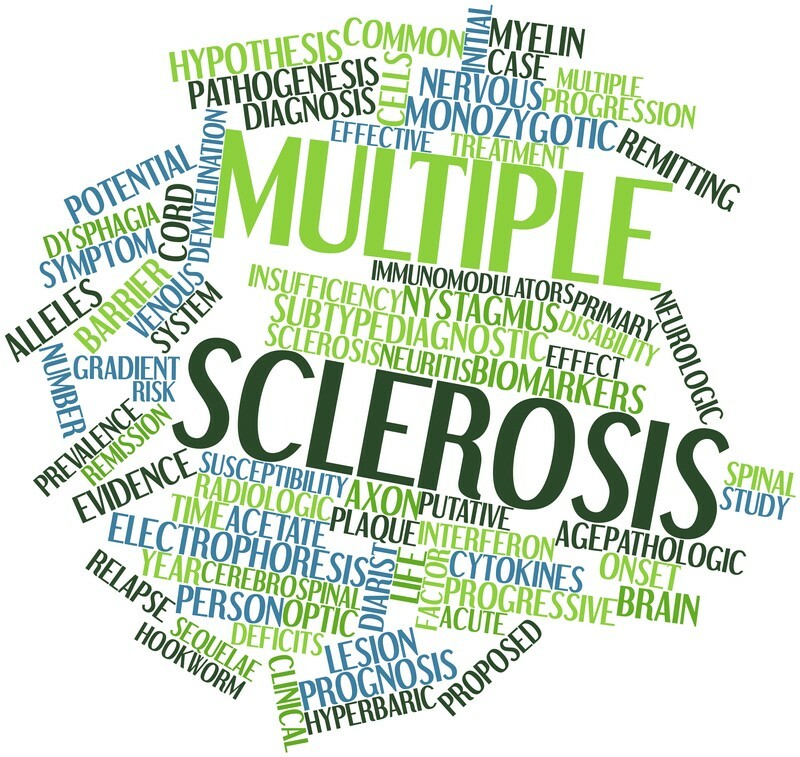 The patient could also have malignant multiple sclerosis which tends to have high rates of relapse as it brings about secondary progressive multiple sclerosis earlier than most cases. This however only affects 15% of the patients. Stem Cell Therapy: Is It A Viable Treatment? Depending on the prognosis and stage of the disease, most doctors will manage the progression of the disease with drugs. However, stem cell therapy is proving to be a viable treatment for the condition. Stem cell therapy puts its main emphasis on preventing damage to the immune system and repairing the damage that has already occurred by protecting the neurons and regenerating myelin. Although various drugs have tried to regenerate myelin, none has effectively worked to protect the neurons. Stem cells could perhaps provide a cure since as many are aware, there is no cure for multiple sclerosis. Thankfully, stem cell therapy is doing a great job of managing the condition and below we have outlined some do the stem cell therapies that have yielded promising results. Hematopoietic Stem Cell Transplant (HSCT): HSCT introduces a new immune system into the body. The therapy destroys the existing immune system with potent chemotherapy drugs before intravenously introducing the patient’s stem cells into the body. These stem cells work to reconfigure the immune cells with the introduction of a new immune system. This therapy has been very effective especially in patients who have relapsing multiple sclerosis. Mesenchymal Stem Cells (MSCs): Unfortunately, HSCT does not do much when it comes to repairing the damage on the nervous system and this is where MSCs come in. These bone marrow derived stem cells have the potential to repair the central nervous system and this is due to their transformational abilities that mimic different types of cells. The stem cells could be budding building blocks in repairing damage on the nervous system as well as affected tissues and organs. An FDA approved trial currently ongoing involves the transformation of MSCs into neural progenitor (NP) cells. This transformation is conducted in a laboratory before being directly injected into the patient’s spinal fluid. These cells can mimic the damaged tissues and destroy multiple sclerosis. Although the effects of these MSCs therapies are yet to be fully realized, they are producing promising results and it is expected that they should be able to transform the immune system and regenerate the tissues damaged within the immune system. R3 Stem Cell is offering stem cell therapy for multiple sclerosis with US Board Certified stem cell doctors. Contact R3 Stem Cell today to learn more about the treatment and how it can help you!